Today I'm here to share my July patriotism challenge project. to come up with this pretty tag. This would also be great added to a card, don't you think? on the background in the Linnie Blooms Shop. 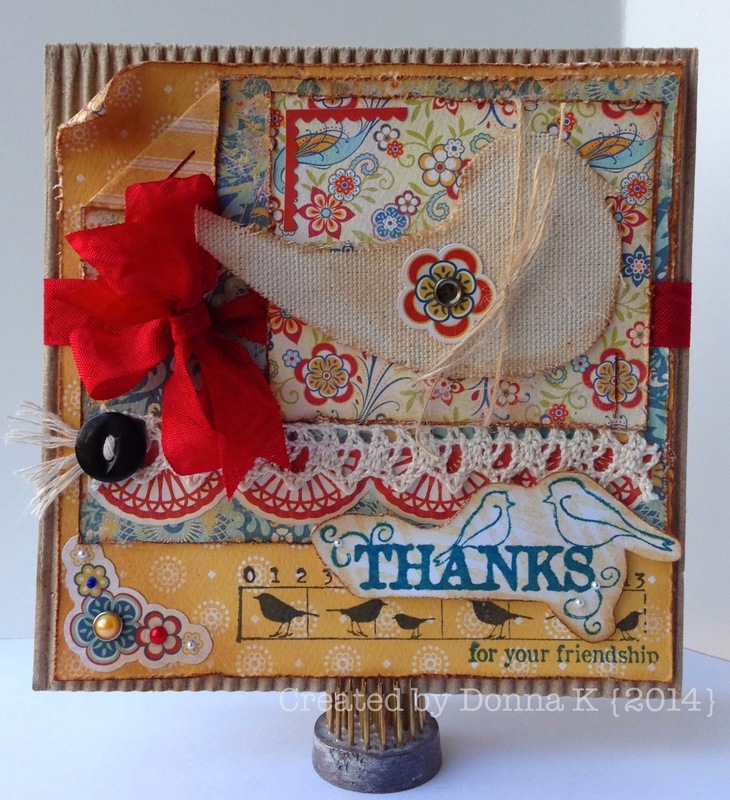 say that today is my last post as DT member for Linnie Blooms. 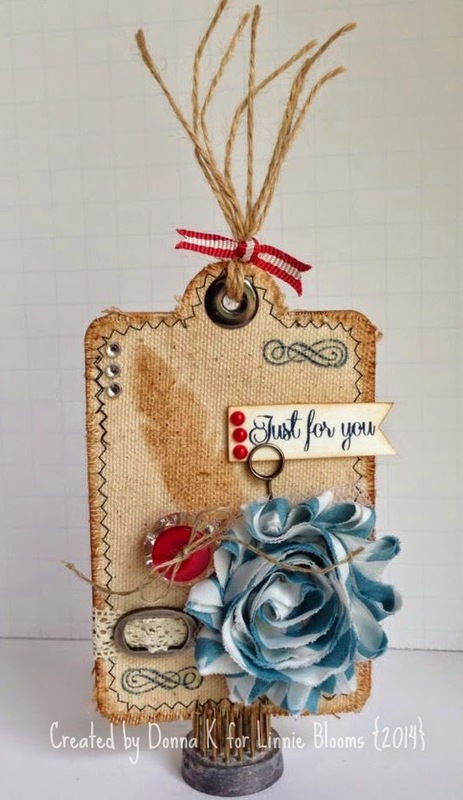 If you know me at all you know that cards are my comfort zone and I love creating them. 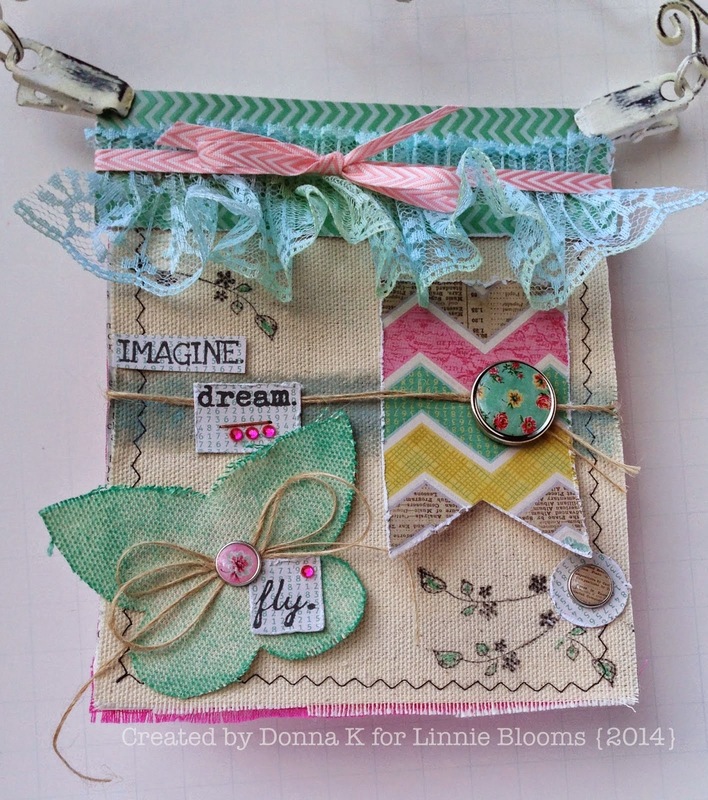 Linnie Blooms helped forced me to step out of my zone and get more involved with mixed medias. I've had a fabulous time learning and growing in that area of my creative life. 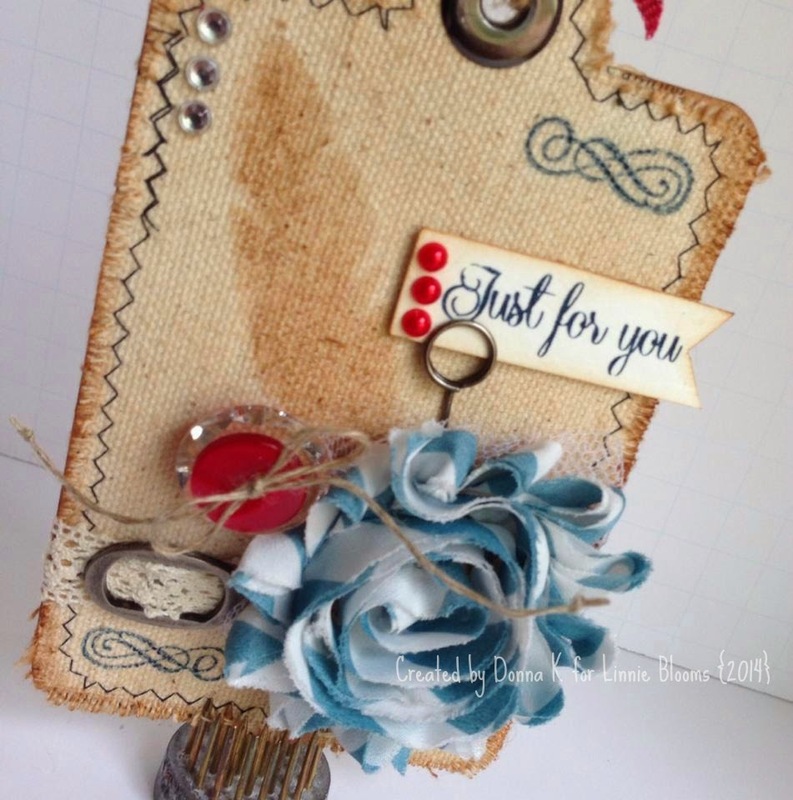 Here are a few of my favorite creations using Linnie Blooms products. I have had a fantastic time working with Linda and her marvelous products. Thank you so much for allowing me to part of your wonderful design team. Such pretty projects! It's good to step out of your comfort zone everyone once and a while! It surely is, Kim! Thanks for your compliments and encouragement. It's been such a pleasure being on this DT with you, dear sweet friend. That tiara project is, of course, my favorite. It shines on my creative space every day, and it makes me smile. I love all of your fabulous creations. Truly. Loves. So happy that project has a happy home, Karen. It warms my heart to know that something I created made someone smile. Thank you for your dedicated blog visits and never ending support. I'm so happy the crafting world introduced us. 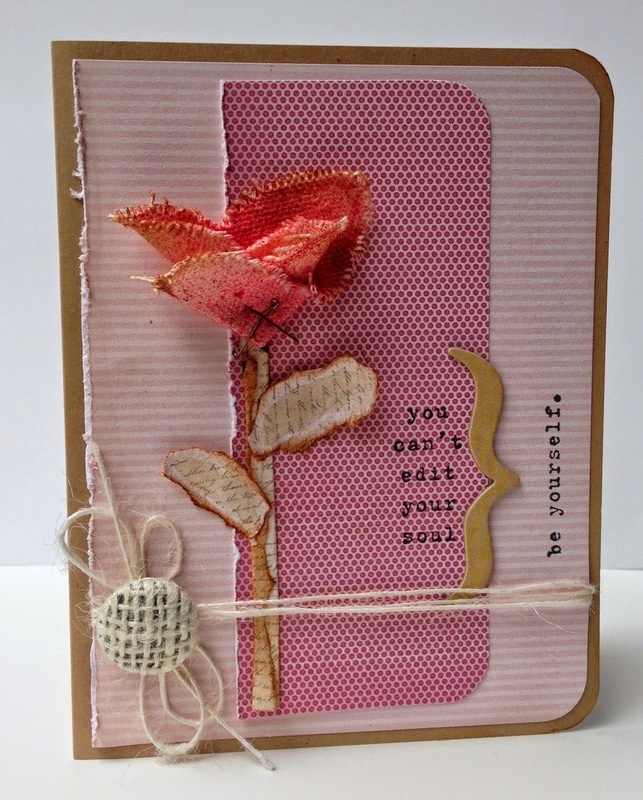 Looking forward to following your Linnie Blooms designs in the future!